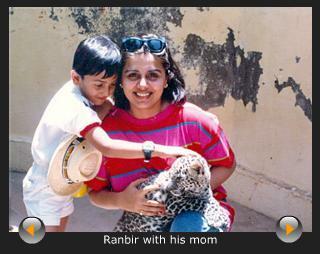 Ranbir Kapoor just recently celebrates his 27th birthday (D.O.B. 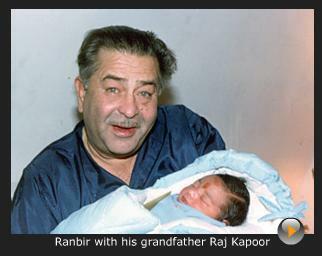 Sept. 28, 1992). 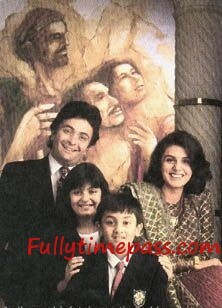 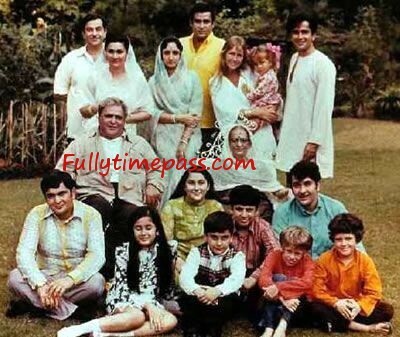 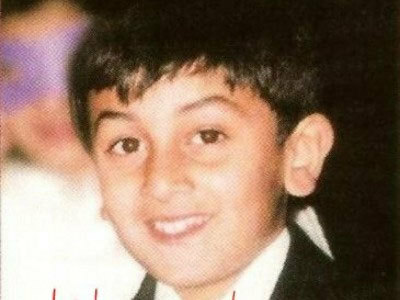 Ranbir Kapoor is son of Rishi and Neetu Singh and he is the brother of Riddhima Kapoor, but he is great grandson son of Prithvi Kapoor, grandson of film maker Raj Kapoor (RK). 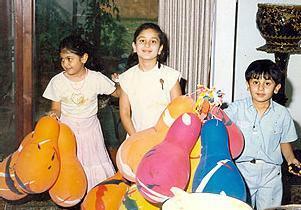 In his family his uncles are Randhir Kapoor and Rajiv Kapoor and his cousins are Krishma, Kareena, Nikhil and Nanda.